Enjoy this Bestselling Christian & Inspirational Romantic Suspense Series Boxed Set at 40 % OFF! JUNE SPECIAL! Read my titles for 99c only! Thank You, Lord Jesus! I love my readers and if you want to enjoy my stories, here's your chance! Break out the...kindles, anyone :)? THE NEW RULEBOOK TRILOGY is now complete! Grab your coffee...THE NEW RULEBOOK 3 has released! Thank You, Lord Jesus!!! ​Click on the image to get your copy of THE NEW RULEBOOK 3 for $0.99, and save $3 when it goes up to $3.99! I'm so excited to complete this series with you all! Ruby and Robert make quite a couple we've enjoyed getting to know! I'm missing them already! 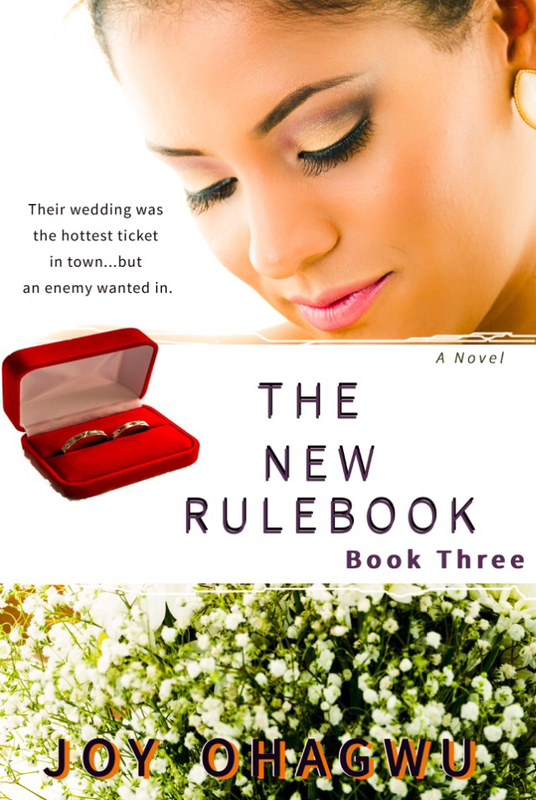 I enjoyed writing this series and I'm so glad that three books later, The NEW RULEBOOK TRILOGY is a complete series! Praise God! If you enjoyed it, don't forget to add your review. Thank You, Lord Jesus! Thank you all and God bless! Let's dive in! 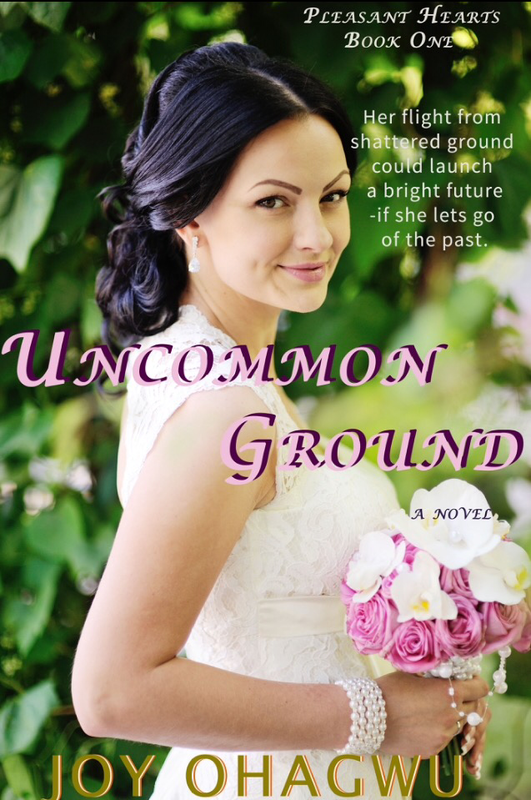 UNCOMMON GROUND, first book in the PLEASANT HEARTS romantic suspense series, has released and is now available on Amazon for 99cents for a limited time! Praise God! Simply click on the image to order. First, let me say, thank You Lord Jesus, that I was able to complete this story! Several challenges stood in my way, details of which I cannot get into. It got tougher when writers' block hit at the editing phase which threatened the book's completion. Suddenly, during a praise session on my birthday, the Lord shone His light on a portion of the story I hadn't paid much attention to. I felt a connection brewing and developed it further and it morphed into a big part of the story, and then spun the series :). I can't tell you how much of an amazing birthday gift that was! *Sigh* If only I'd prayed much earlier and not relied on my skill, like we always do, right? Well, finally, the writer's block was gone and my fingers eagerly went to work! I'm sure someone was praying for me somewhere. 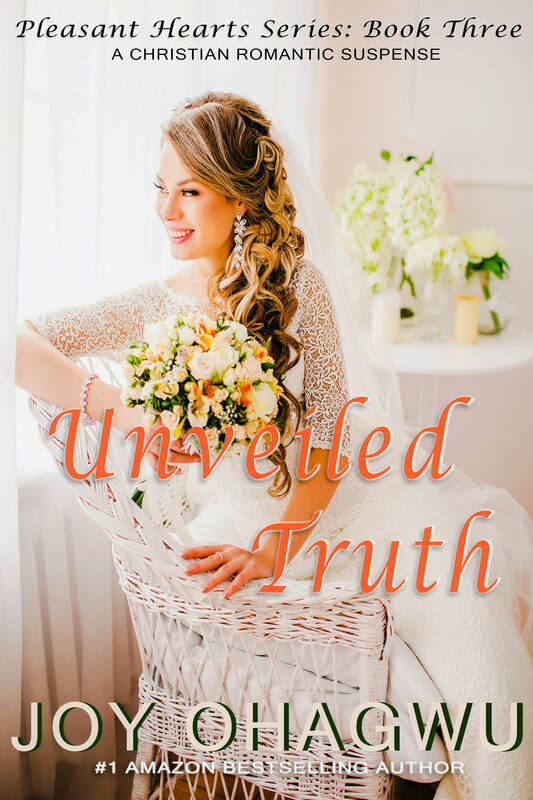 I'm proud of this story, and I know God has blessed me in the process of writing it. I'm saying this to you from my heart-If you have a problem that none can understand but God Himself. Or a challenge with so many angles you have no idea how to tackle it. Or your family is going through difficulties and you don't know where to begin. Or you've prayed and prayed, yet nothing has changed. Please, do me a favor, and read UNCOMMON GROUND with an open mind. This book is so full of hope. No matter what you're facing, please hang in there...No one knows your story better than the God that made you. And He can change your circumstance, like Stella's-if you let Him. Your positive change is coming as you remain in Him. I'm not an ordained minister in any way, but if you'd like me to pray with you generally, simply send me a message and I'd be happy to. If you enjoy the story, please share a review:). I'd be grateful if you can please share the Amazon link with friends. UNCOMMON GROUND is FREE for Kindle Unlimited subscribers. In addition, to celebrate this new release, I'm giving away the fully re-edited new version of AFTER for FREE on Amazon today! Head on over there to get your copy. Like I'd mentioned earlier, writing UNCOMMON GROUND was a rewarding endeavor despite many obstacles and I pray it blesses everyone! Hmmm...after reading it, I wonder if anyone wants to know about Erica's story coming up next *wink*? I'm also grateful that one of them became a Number One Amazon Bestseller( you can read it here). But, I'm grateful for so much more. My faith in Christ Jesus most importantly, my family, my friends, my readers, my launch team, my mentors from afar...the list goes on. Every single one of these people, made my life what it is today, and to them all, I say, thank you! Thank you Lord Jesus, for the stories! Thank you Holy Spirit for encouraging me! To everyone who left a positive review for any of my books, sent a you-can-do-it email during tough writing times, helped me meet deadlines by doing chores while I wrote, fed me the Word which kept me writing meaningfully, challenged me to get better at everything I did, I say thank you. You pushed me hard to get into the realm of excellence, and I'm forever grateful. The work does not end here. This is simply a pause to celebrate all of you, that give the wind to my sails, the fuel to my grit, and placed a smile on my face. From my family to yours, have a Happy Thanksgiving, a Merry Christmas, and a Happy New Year ahead! See you all by God's grace in year 2016! God bless you all! 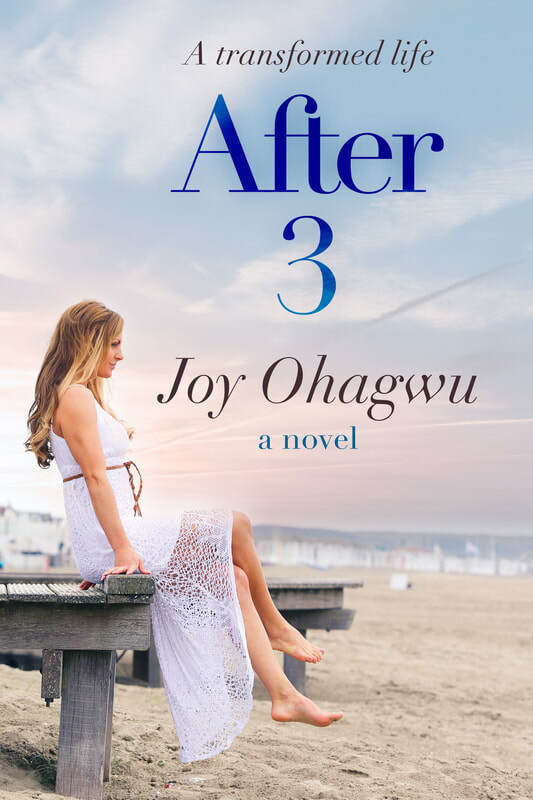 I'm so excited to announce the release of After 2! I love Blossom and Josh's story so much! You see lots of falling down and getting back up; failing, learning and succeeding. It was a humbling story to write, and a story I could relate to in several ways. One key difference between Blossom's and Candace's fitness journeys, is that in After, I detailed Candace's workout routine. However, due to special circumstances that Blossom faced, I refrained from detailing her fitness routine, but instead, left that to the advice of her doctors, which consequently made the book shorter. If you have not read After, please do so here because you will gain a better understanding of After 2, though a stand alone book. After 2 twisted and turned in so many ways that you'd never guess where it will end-until it does. And that's the beauty of it! Fun Fact- I started writing this story for NaNoWriMo 2013, and now it's released in November 2015( What a coincidence !). I also enjoyed the fact that this story is embedded with a Thanksgiving theme and a Christmas theme, which is perfect for this Thanksgiving Day-another coincidence:). As you read, I pray Blossom and Josh's journeys to find God's love, health and breakthrough bless you! Please share the link for After 2 with family and friends to help me spread the word. Thank you, God bless, and enjoy After 2! 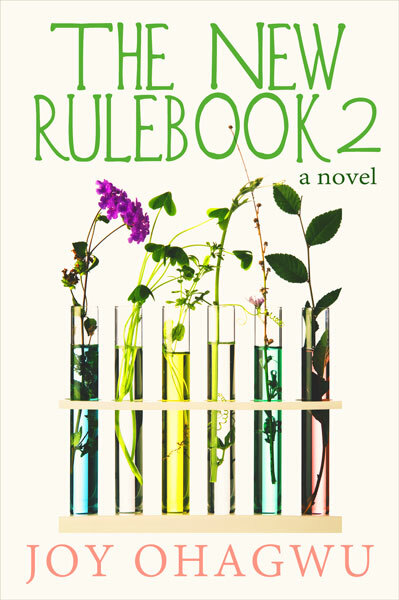 The New Rulebook 2 has released!
. The release price is only 99 cents. Thank you my Lord Jesus Christ, for this story! I couldn't have accomplished this without You! Thank you to my family for your patience with me during these months of intense daily writing, editing and proofreading! I appreciate my editor, for her professionalism, and recognize that our dedicated collaboration birthed this sequel! Thank you to all of my readers and friends for supporting me and sharing the news of this release. You're the ones I write for, and you are all amazing! 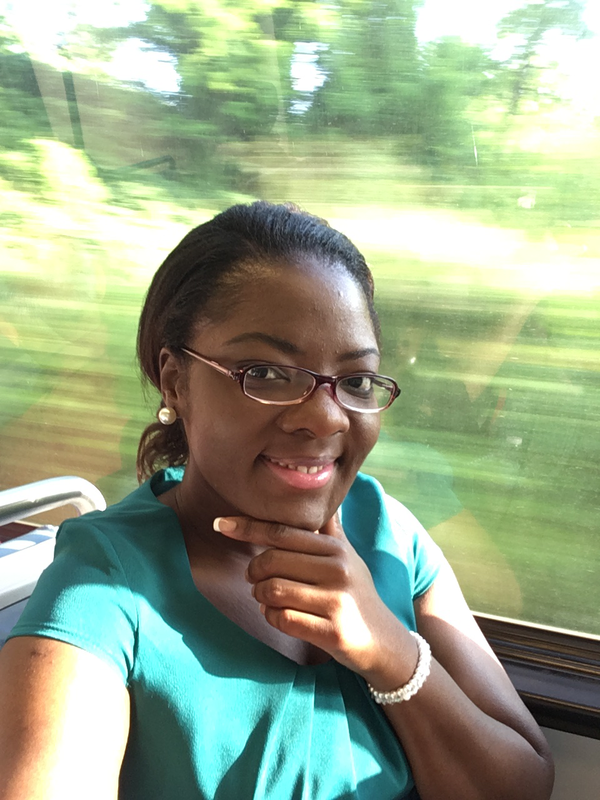 I pray this story blesses you as you read! If you enjoy this continuation of Ruby and Robert's story, please do me a favor and share the links to The New Rulebook 2 and The New Rulebook on social media, blogs and with friends. If you have not read The New Rulebook(New Edition) which is the first book in this series, I would strongly encourage you to do so, and its FREE on Amazon right now http://tinyurl.com/mglshnn! This would enhance your enjoyment of this sequel. Thank you everyone, and please keep your positive feedback coming. It's very important to me that you share your positive feedback on Amazon, and Goodreads so others can discover this beautiful story. The key difference between book one and book two, is that book one was written in present tense, to amp up the tension, while book two was written in past tense, first person POV, to rack it up even more! So, please buckle in, and let's visit Ruby, Robert, and the town of Snowy Peaks!